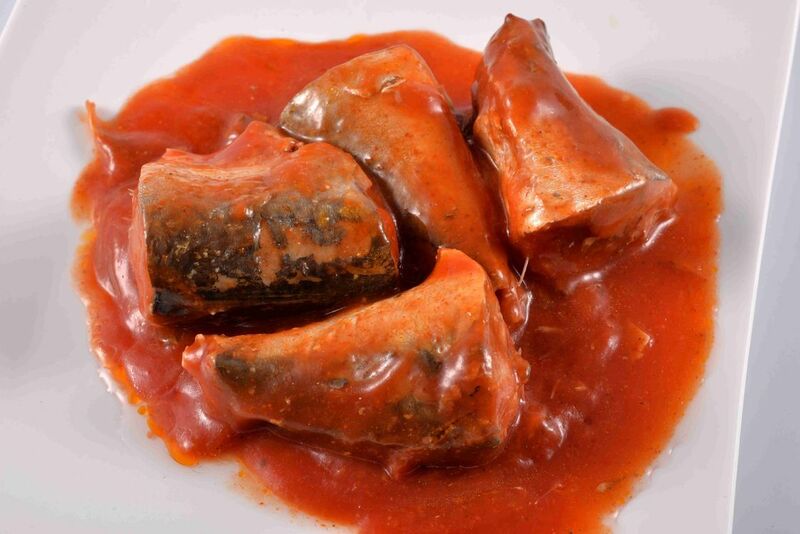 Canned mackerel in tomato sauce. Mackerel is an important food fish that is consumed worldwide. As an oily fish, it is a rich source of omega-3 fatty acids. Tin pasted with paper labels,sticked labeland color tins. easy open or normal lid. EOE tins are acceptbale. We offer high quality and best price. We offer fast and efficient service. Looking forward to establish long-term business relations with you! 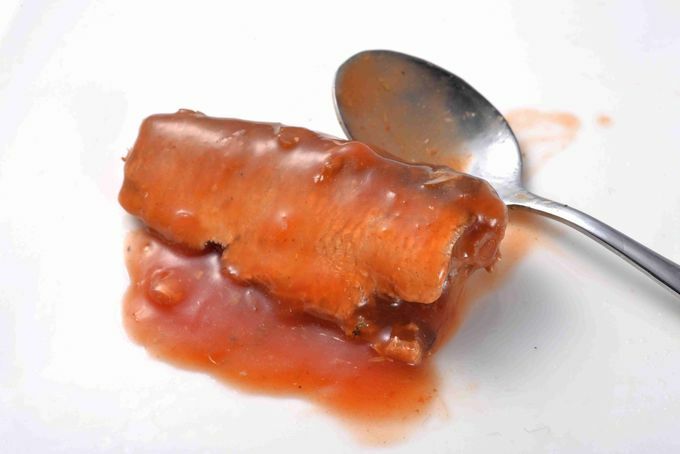 We also supply canned sardines, or other canned fish as per the clients' requirement.